Dr Jason Bull is the charming and cocky founder of successful trial consulting firm Trial Analysis Corporation, where he and his team of experts employ psychology, human intuition and high-tech data to understand jurors, lawyers, witnesses and defendants, and construct effective narratives to help their clients win. 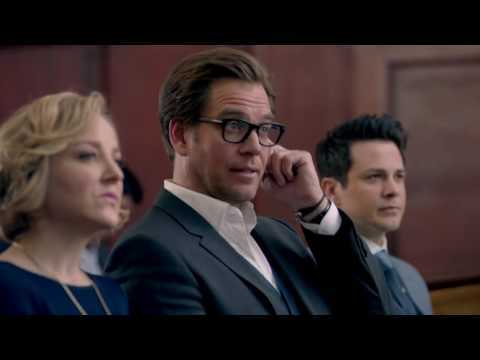 Bull’s team include his brother-in-law Benny, neurolinguistics expert Marissa, former detective Danny, hacker Cable, and Chunk, who helps perfect clients’ appearances for trial. `Bull’ is inspired by the early career of Dr Phil McGraw, who also serves as an executive producer.